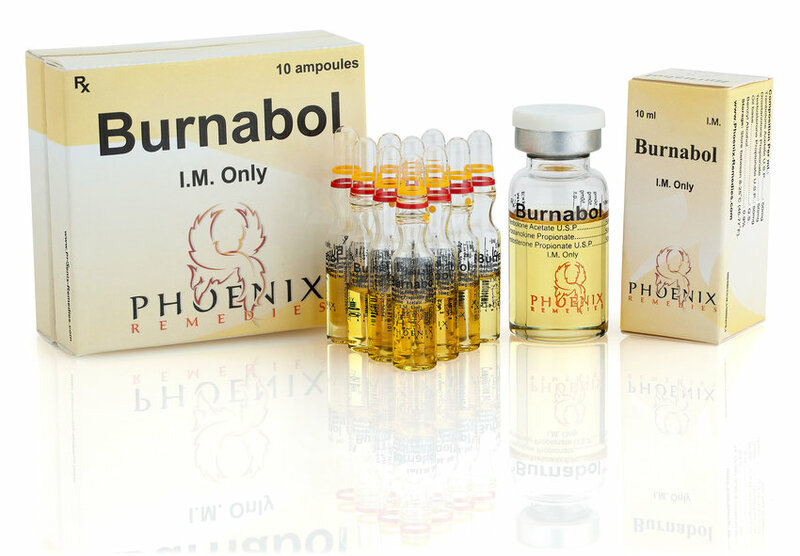 A unique mix of Trenbolone, Testosterone and Masteron. The synergistic combination of these three quick-acting components is the ultimate tool for extreme hardening and toning of muscles, allowing for fast lean muscle gains and fat loss while maintaining great power and strength. Effect is visible in a matter of a few weeks.